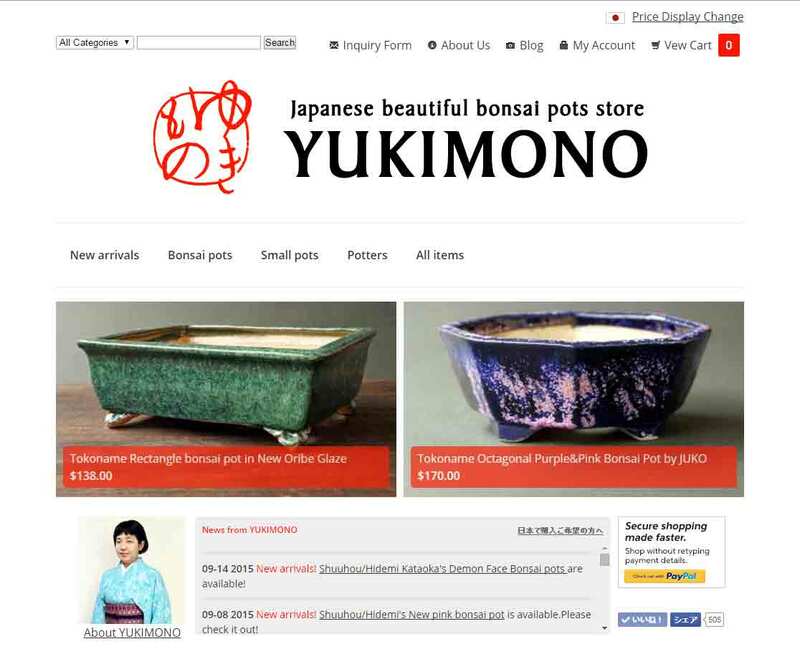 Hello, I am Yuki, an owner of the bonsai pots online store YUKIMONO. I like pondering what the best combination of plants and bonsai pots is. 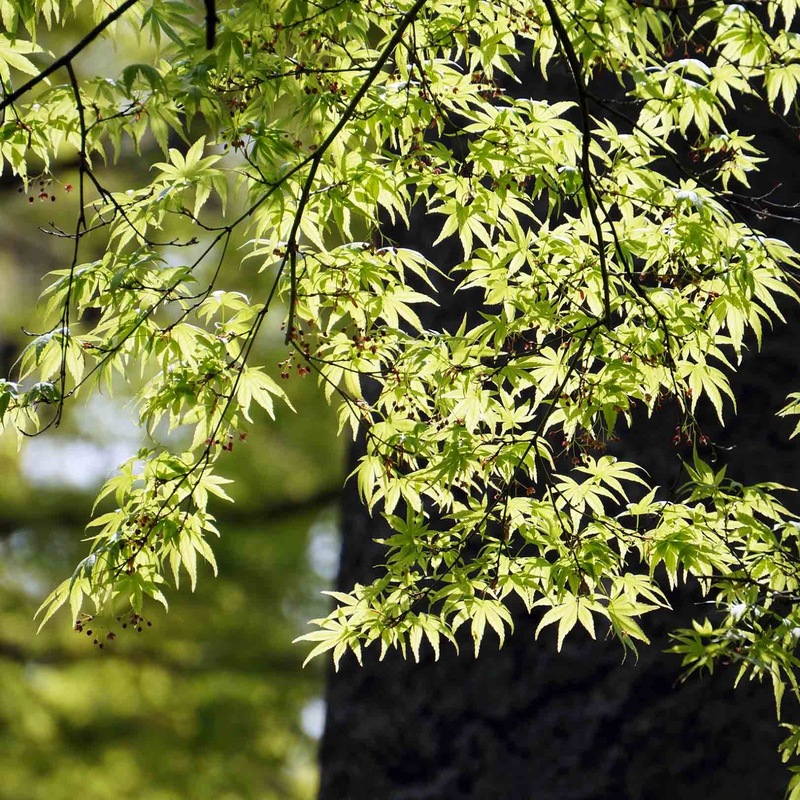 Once I thought there might be some kind of an unwritten rule of the best combination with plants and pots and guessed that it would be known among only expert bonsai artists. One day I asked my bonsai teacher whom I have admired since I saw his work 3 years ago, to tell me about this. He laughed and told me only the following 3 keywords are important elements for the combination of a plant and a pot. They are very abstract, so I interpreted them in my own way. I think it means better balance, composition and colors with plants and pots. This is what I often ponder when I pot plants in a pot. It is necessary to think about not only the harmony, but also the dignity. It can be said that “dignity” represents the Japanese traditional style of bonsai. Respect and learn the traditional style, and your work will have dignity. I supose so. I think it’s very difficult to show someone’s color in the combination of plants and bonsai pots while keeping "Harmony" and "Dignity." As the proverb says, it’s hard to please all parties. I asked my bonsai teacher what it exactly means and how I should show the uniqueness of my work. 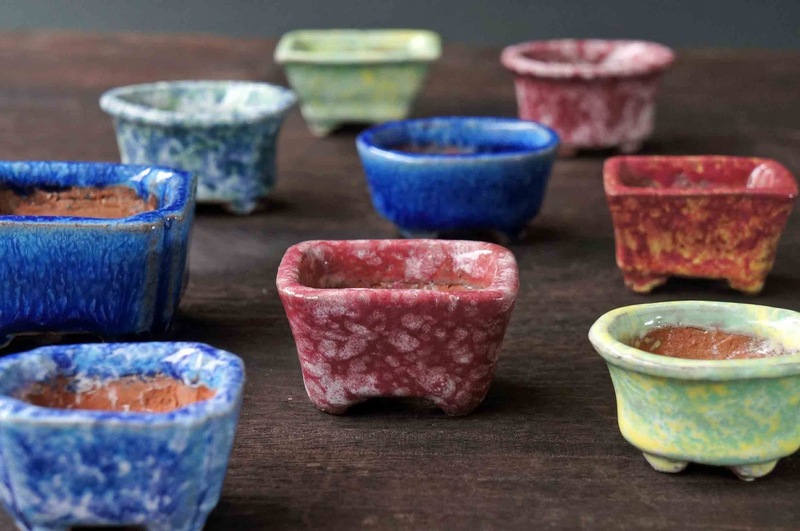 If you are interested in beautiful bonsai pots, please visit our store!